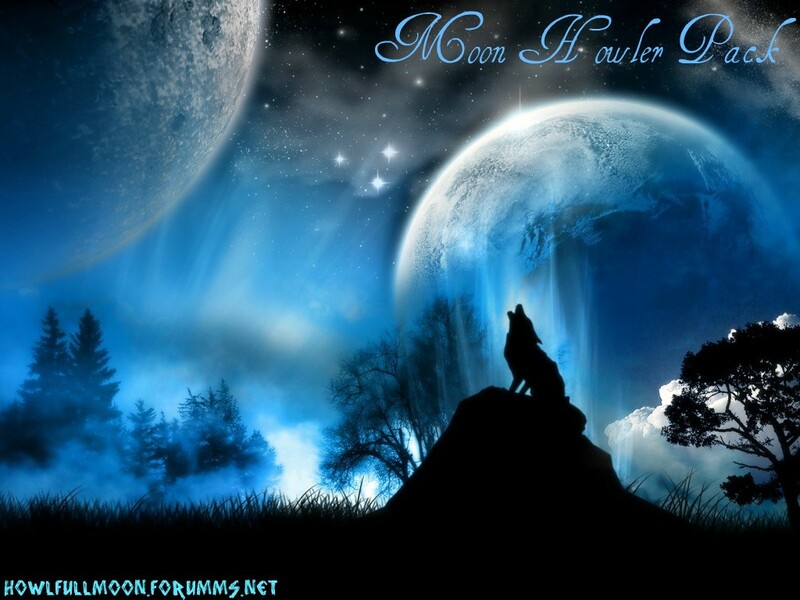 Welcome to Moon Howler! If you don't have the account, please register if you want to join this group. Hello to my member, I have announcement to you that soon we gonna have a territory at Wolfquest-Slough Creek. When we meet at wolfquest game multi-player, we will stay to our own territory and defending our territory! Our Newest Member! : Lovly Bones and Larka1314 Thanks for joining my pack!